The glass fronted pie oven is great for casaroles, lasagnas, stews and trays of finger food or deep dishes. 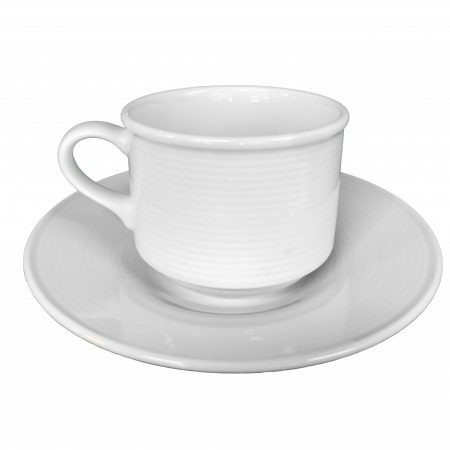 The glass front allows you to inspect the dishes regularly to view their progress. The shelves are adjustable or removable so if you need room for a taller dish just remove the shelves your don’t require. 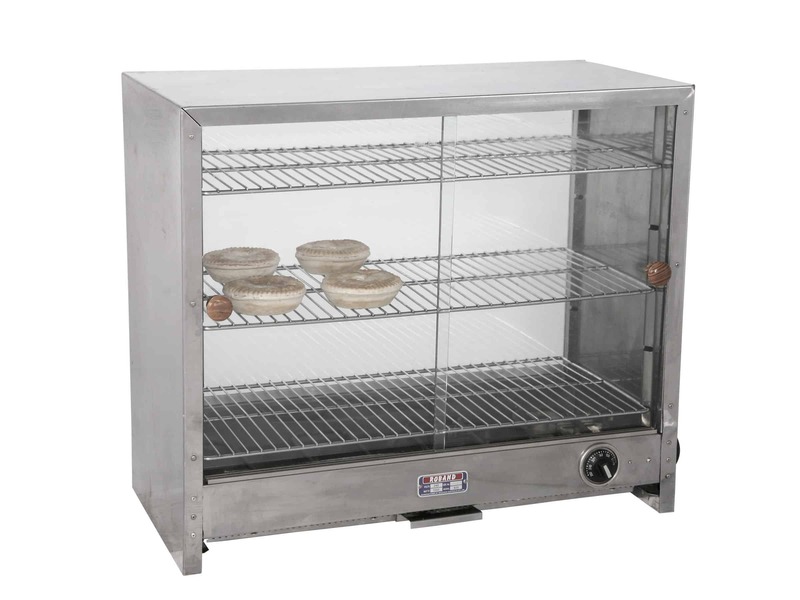 The pie oven allows you to setup in a back area away from the main cooking so you can use your oven for other purposes.